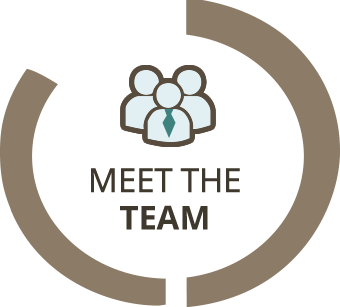 At our family-friendly office, we offer unparalleled customer service that ensures your visits are easy for you. We offer late hours and Saturday appointments for your convenience. 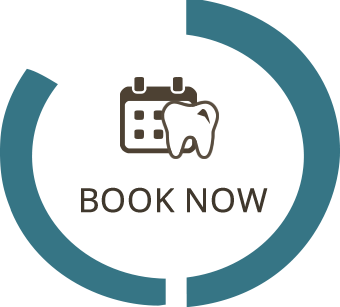 If you have a dental emergency, we set aside times each day so that you can be seen immediately. Routine visits can usually schedule within a couple of days. We welcome the opportunity to assist you. 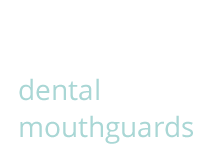 With years of experience, we provide dental care for all ages, from children to adults. 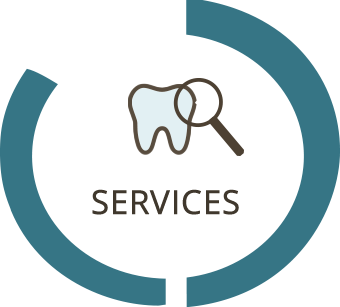 Dental phobics will even be put at ease with our outstanding service. 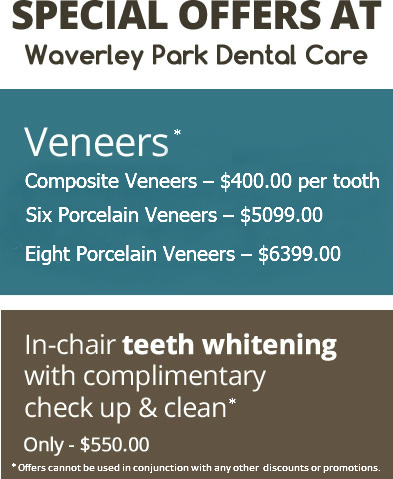 Since 2011, Waverley Park Dental Care has delivered a broad array of high-quality dentistry services to our community.  Wheelers Hill and Glen Waverley dentists Dr Effie Panagiotopoulos and Dr Irene Profitis are joined by oral health hygienist/therapists Ms Helen Thomaidis and Ms Karishma Parmeshwan.  With years of experience, we provide dental care for all ages, from children to adults. It’s a pleasure to have gotten to know our patients over the years, and we enjoy building relationships with each individual that walks through our door.  With our personal approach to dentistry, we’ve found that even those who have experienced nervousness about dental care are put at ease by our team. We pride ourselves on open communication and concentrating on your comfort each step of the way. We’re also preferred providers for HCF. 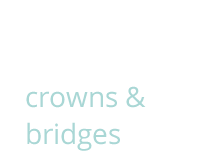 HICAPS facilities are available on-site for prompt claim processing.  If you’d like to arrange a payment plan, we’re happy to offer options through My Smile Care Credit.  Contact us today to find out more! With state-of-the-art technology and equipment, your dental care is safely and efficiently completed.  Digital X-rays and intraoral cameras are used, and you can relax and watch television in our comfortable, cosy dental chairs.